Dr. Brett Martin is a radiologist who lives in Mobile, Alabama and works at University of South Alabama Medical Center. 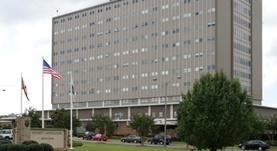 He got his medical degree from LA State University School of Medicine and did a residency at University of South Alabama. Dr. Brett Martin is board certified in radiology and has many years of experience.